Ave Maria, Fla., Jan 12, 2018 / 11:43 am (CNA/EWTN News).- Father Matthew Lamb, the Cardinal Maida Chair of Theology at Ave Maria University, died early Friday morning, the university announced. 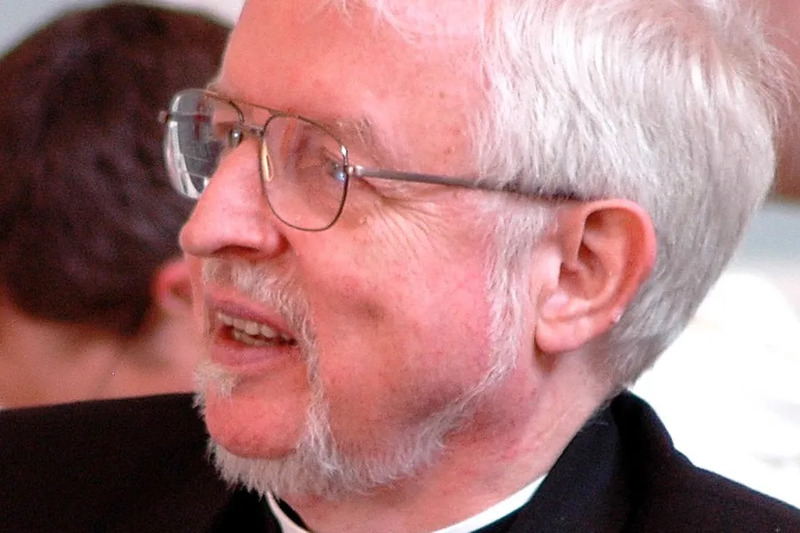 A fitting conclusion to a life dedicated to education and a teaching career of 45 years, Lamb died in the company of two graduate students, who were keeping a prayer vigil at his bedside. 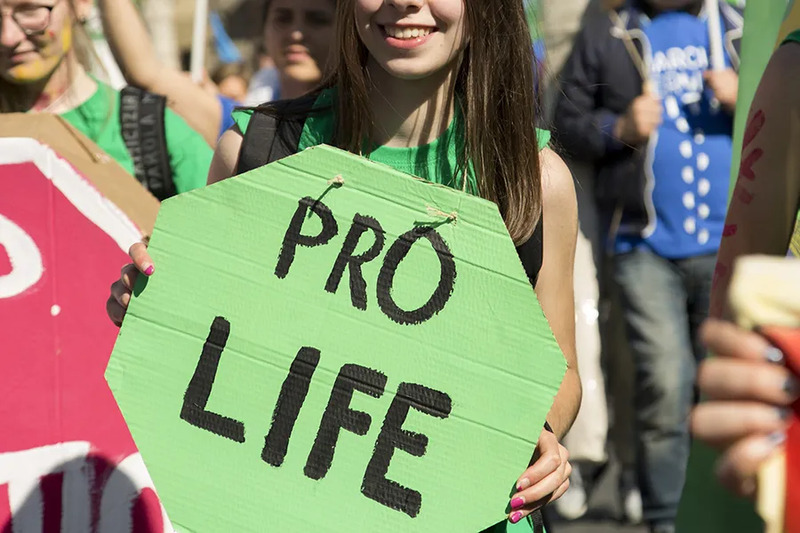 Roanoke, Va., Dec 4, 2017 / 01:53 pm (CNA/EWTN News).- A 15-year-old student was taken to the hospital after a woman punched her in the face outside of a Planned Parenthood in Roanoke, Virginia on Saturday morning. Tampa, Florida, May 18, 2017 / 04:30 pm (CNA/EWTN News).- Funded by a parish in Florida, a new Catholic church is being built in Cuba and is the first the island nation has seen in 60 years. 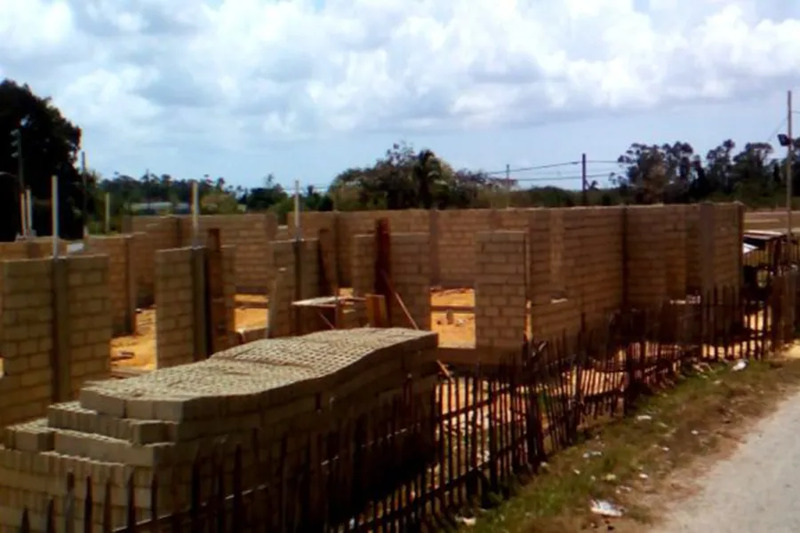 Saint Lawrence provided $95,000 in donations for the church’s construction in Sandino, Cuba, located in the western corner of the country. The new church, alongside a refurbished synagogue in Havana, shows Cuba’s progress in religious freedom since Fidel Castro ushered in communism during his revolution in the 1960s. Atheism was established as the belief system for the entire state, and many religious leaders were faced with persecution. In 1992, however, Cuba was made a secular state. The new church will be called the Parish of Divine Mercy of Sandino, and will be led by Father Cirilo Castro. The 800 square foot building will have a maximum capacity of 200 people. An estimated 40,000 people live in the coastal town. The town’s main industries involve citrus fruits, coffee, and fish. The idea for the project was first conceived in 2010 by St. Lawrence’s former pastor, who wanted a greater spiritual connection between Cuba and Tampa. Tampa and Cuba have already had strong ties over the importation of tobacco in the late 19th century. “I see the stories of persecution of freedom of religion in Cuba but we now have a mixture of religions,” said José Ramón Cabañas, Cuba’s ambassador to the United States in an interview with the Tampa Bay Times last week. Lamb was a good shepherd to his flock. Long live the memory of Fr Matt. RIP.